Our website address is: https://www.probodymeals.com. 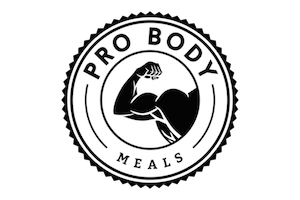 Pro Body Meals stores customer data and information when they have placed an order, signed up to the Pro Body Meals mailing list or input any other personal data themselves through the Pro Body Meals website or via email. Pro Body Meals DOES NOT store any debit or credit card information when orders are placed through their website, www.probodymeals.com as all payments are processed through PayPal or Stripe hence they will never have access to that information. 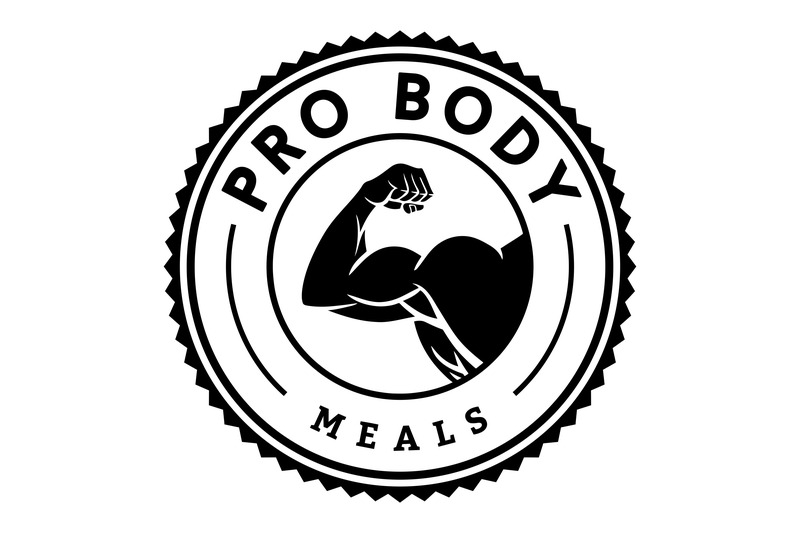 Pro Body Meals does not share customer data with any other third parties.